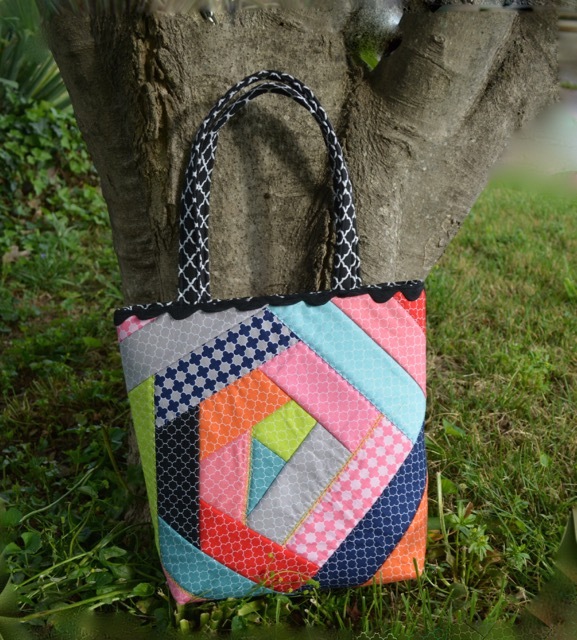 Learn the Quilt-As-You-Go method of quilting with this fun tote workshop. This is a great opportunity for the beginner sewer/quilter or anyone who would like to learn the QAYG method of quilting. In this workshop you will make one tote bag. This is a project that will include: making your own tote without a pattern, quilting with quilt guild, (optional adding decorative trim) and general sewing/quilting. • helpful items: marking pen and wonder clips, and (optional 1 yard of 1 1/2" jumbo rick-rack or lace trim of your choice). Sewing machine in good working order with accessories, full bobbin and new universal 80/12 needle. We have classroom machines available for use at no additional cost and invite you to try one. If you would like to use one of our classroom machines, please let us know prior to the workshop.